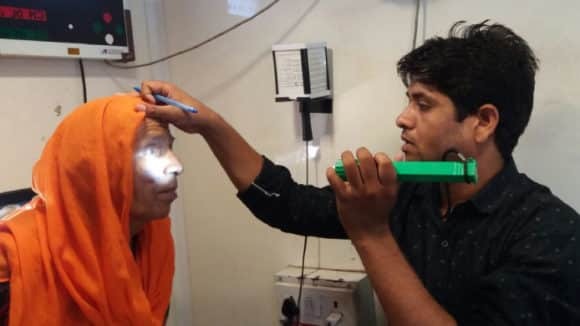 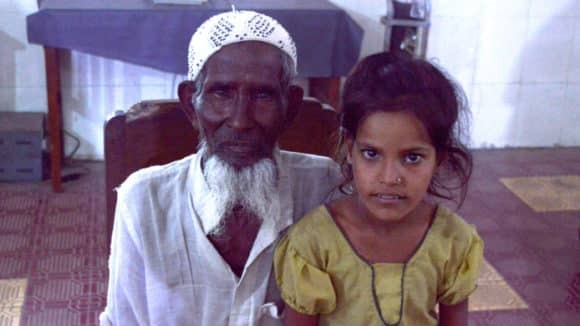 75 year old Younus was diagnosed with cataract in both eyes and was brought to Sitapur Eye Hospital by the eye screening team for the cataract operation. 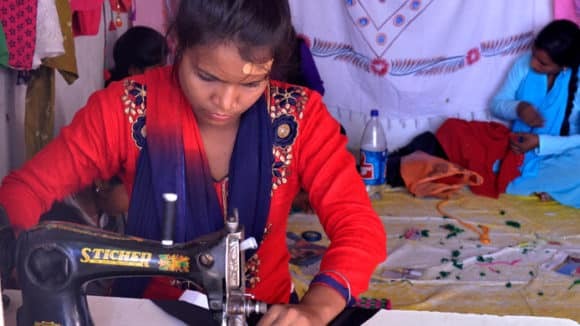 Hailing from Rajapur, 20-year-old Pushpalata received skill development training from the Rural Self Employment Training Institute. 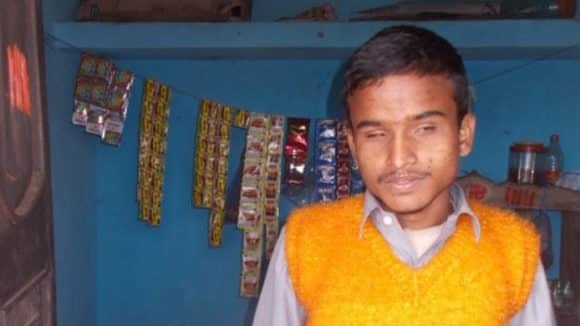 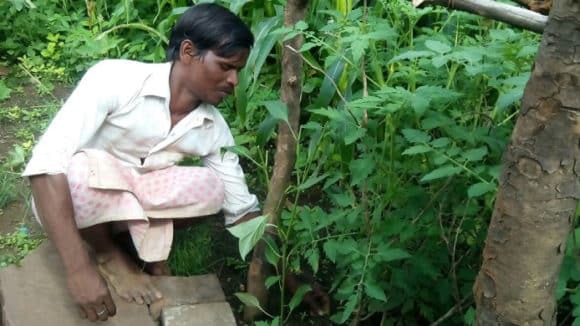 Blind since birth, 20-year-old Bajrang was unable to build confidence until he started receiving training on daily living skills. 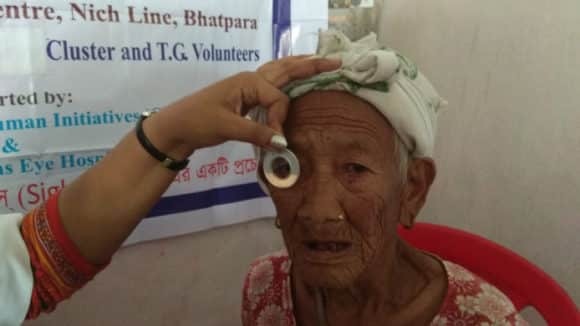 Julekha Bee, 70 years old, suffered with eye problems before being diagnosed with cataract at a Sightsavers-supported screening camp. 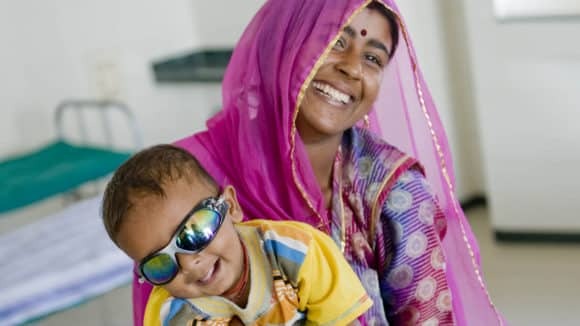 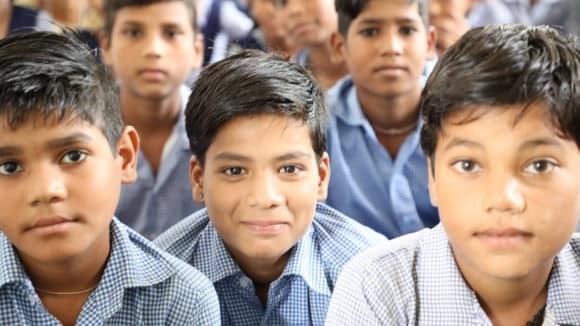 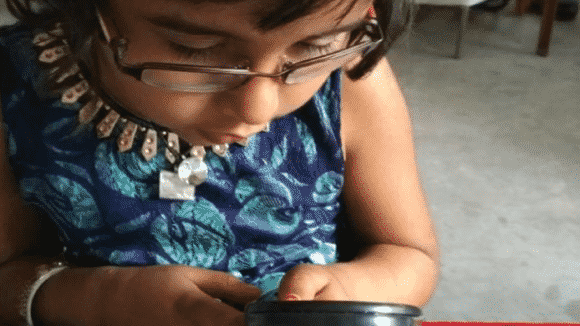 Teachers at a school in Bhopal, India, identified 4 year old Rukmani's cataract as part of a Sightsavers School Eye Health Programme.